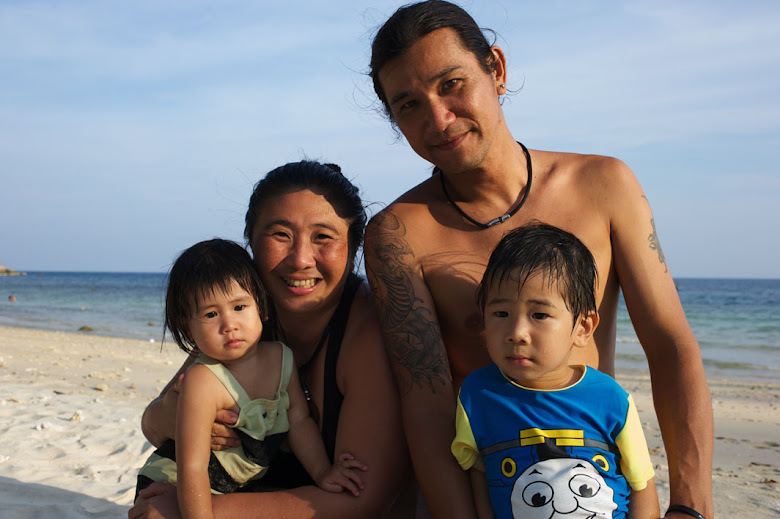 The stories of little beach bums: KJ & KA: Happy Chinese New Year! Hello Everyone, it is the festive season. We are all busy celebrating Chinese New Year here. During Chinese New Year, we all get to wear new clothes, get any pows, and a lot of good food! Here are some photos taken during Chinese New Year. Posing with kong kong and po po in front of the nice Chinese new Year decorations. Me in my new red shirt on the 1st day of CNY. It is the year of tiger, and this was given by Jack kor-kor from Australia. We get a lot of red packets (ang pow) from the adults. I pass them all to mama after receiving them, cause they don't taste nice! See how many friends to play with? So much fun, food and friends!